Welcome to the "How to Understand Bible Symbols and Imagery"! 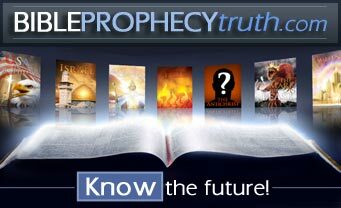 The very first symbol/imagery will be the Lamb. Yes, the Spotless Lamb of God! 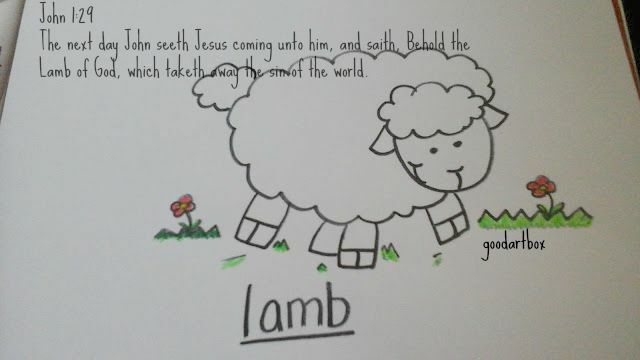 Now if you would like to learn to draw your own lamb, you can follow the simple instructions found here. And for further Bible Symbols and Imagery you can find more here.